Short clip I shot just before breaking the board out at Four Mile. 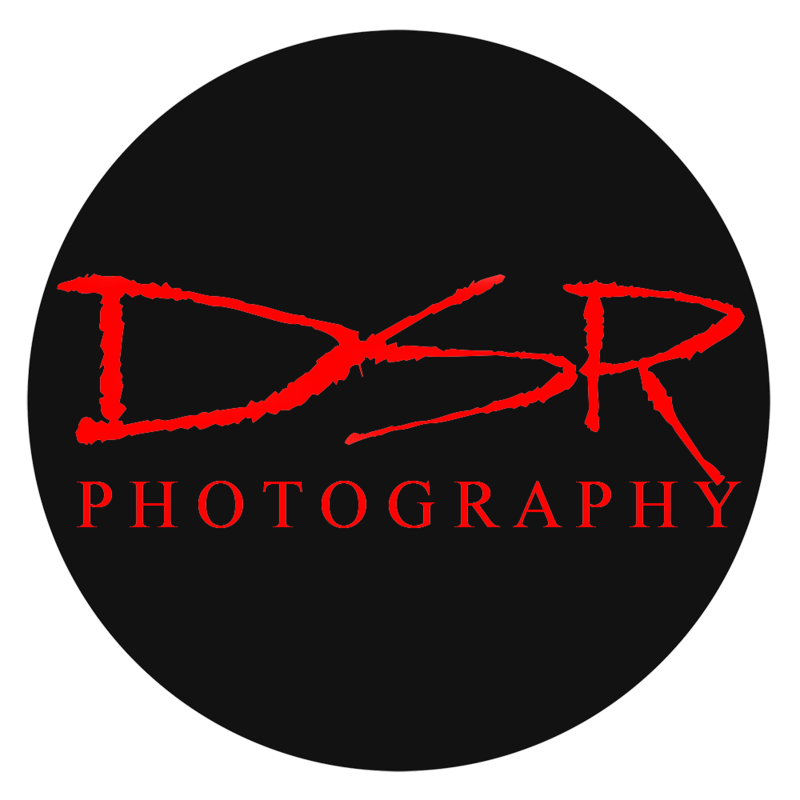 DSR Photography is starting to shoot 360 video and I am looking for a few p[eople to collaborate with on some projects. One of my main objectives is to get the camera onto some boards at both Mavericks and Steamers. If you are interested in getting the camera set up for a session, send me an email and we can work out the details.